our wretched town hall -- SF launch! 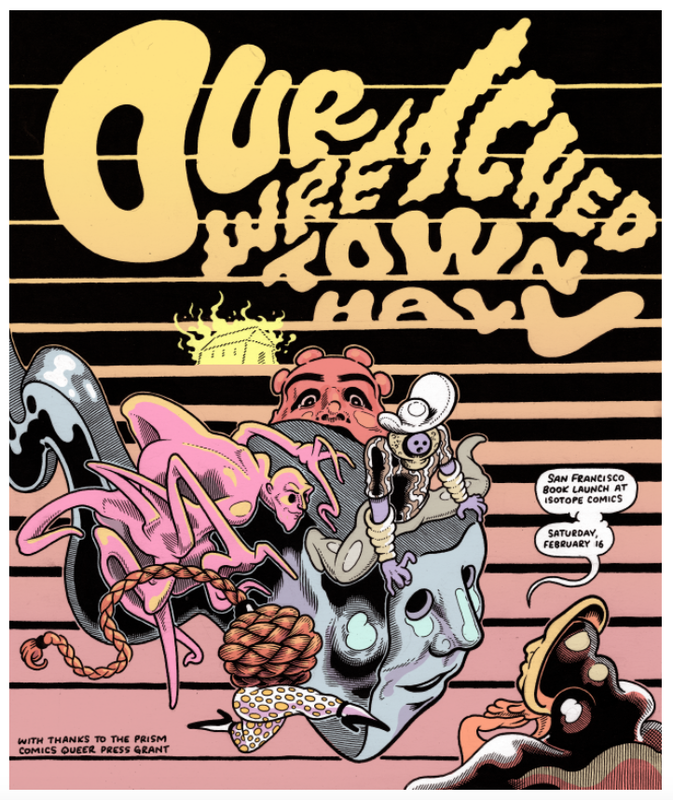 thrilled to be bringing Our Wretched Town Hall down to San Francisco next month for a special launch party at Isotope Comics! if you’re in the bay area, come on by!